Can India become a world leader in renewables and how can COMPILE help with it? What: Can India become a world leader in renewables and how can COMPILE help with it? India, the seventh largest country by area and with more than 1.3 billion people the second most populous country, has decided to phase out fossil-based energy generation and adopt green energy. The growing need of energy perfectly aligns with the country’s green energy transition initiatives, to satisfy future energy demands while reducing carbon footprints and burden on the country’s foreign currency reserves. 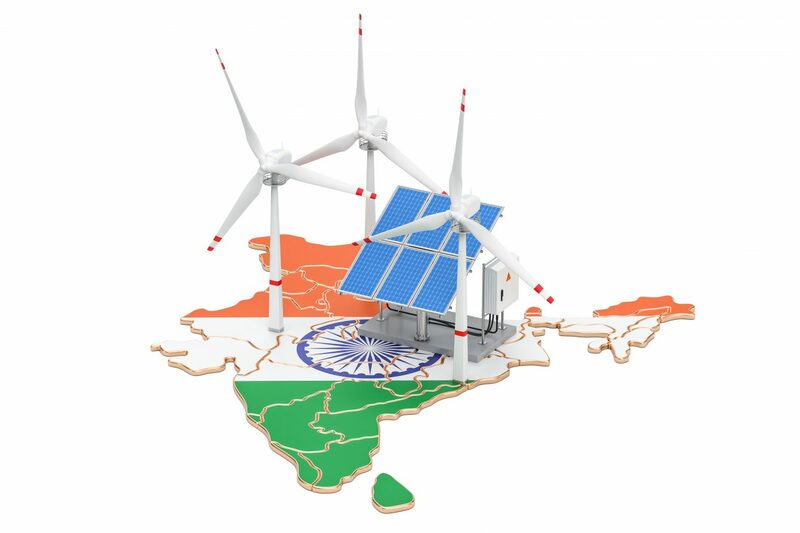 India is running renewable energy initiatives in a big way and has emerged as the second most attractive market for renewable energy equipment in the world. Therefore to strenghten the international cooperation in research and innovation (COM(2012)497), between EU and India, the tools developed and experiences gained in the COMPILE project will be shared and reviewed by international partners from India – Institute of Rural Management Anand (IRMA). The activities in India will focus on provision of use cases and framework conditions for the implementation of COMPILE results in the emerging economies. Together with Indian IRMA we have envisioned a common activities (staff exchanges, summer schools, meetings) to exchange the knowledge and experience gained within the project. Follow the COMPILE website and social links to be updated with the latest news.